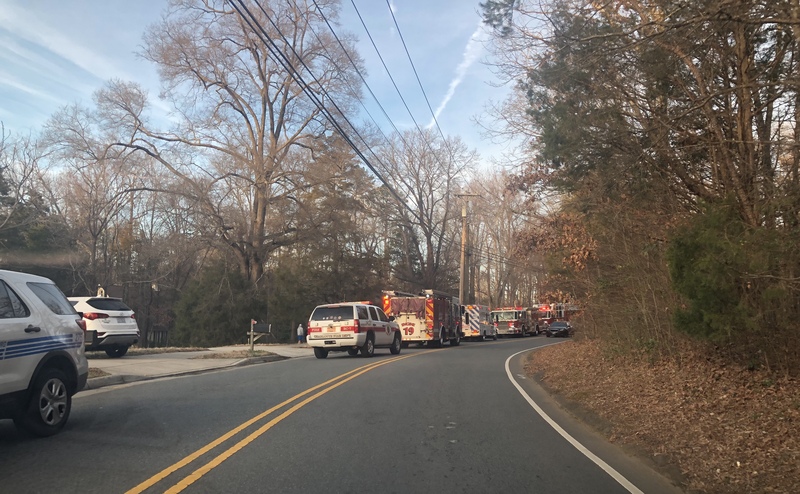 CHARLOTTE, N.C. — A man died after being trapped under a vehicle in south Charlotte Saturday afternoon. 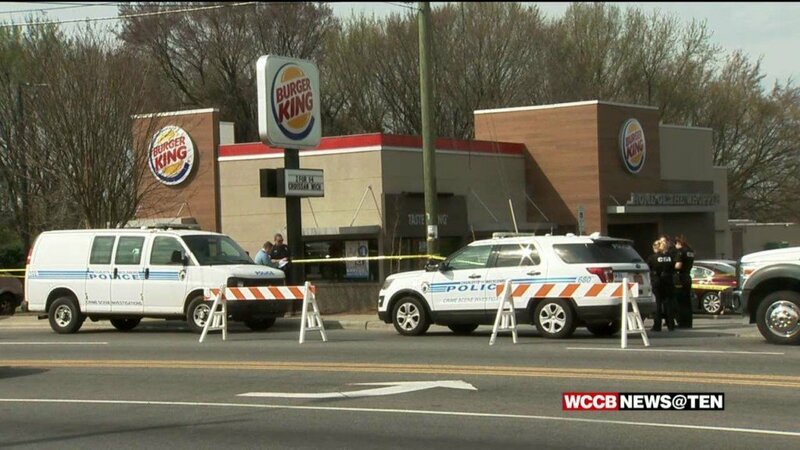 The CMPD responded to a welfare check in the 200 block of Sardis Lane around 4:45 p.m. on Saturday. According to the 911 caller, a male was trapped under a vehicle. MEDIC confirmed the man died at the scene. The incident is being investigated and more information will be released as it develops.